Even though the BMW M6 has gone out of production, soon to be replaced by the M8, the motorsport versions are still going hard. 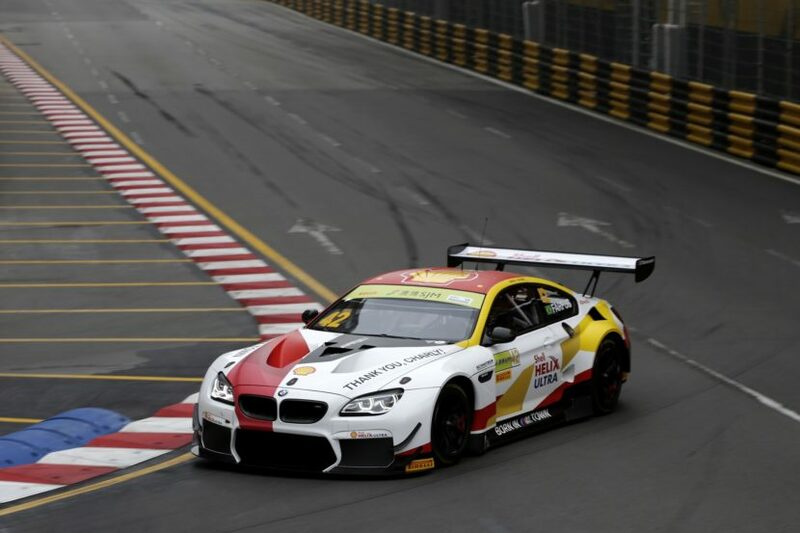 The BMW M6 GT3 will be supported by the Bavarian manufacturer for privateer teams throughout 2019 too and we’ll get to see it race in some of the toughest championships out there. As a matter of fact, the guys from Century Motorsport just announced that they will be entering the British GT Championship this year with one such car. 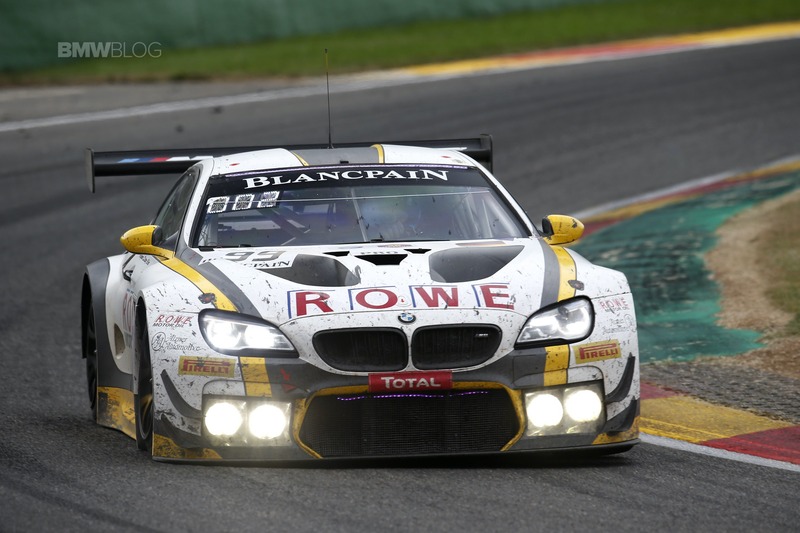 The team announced that it will be racing an M6 GT3 in the series back in December but this week they revealed that there are plans to race a second car, this being a rather interesting turn of events. This sees Century Motorsport expand its involvement in the series, having won the Driver and Team titles in the GT4 class in 2018. As well as the two BMW M6 GT3, the team will also field the BMW M4 GT4 again in 2019. The driver pairings for Century Motorsport’s new GT3 project have already been confirmed. 2018 GT4 champion Jack Mitchell (GBR) will alternate at the wheel with Adrian Willmott (GBR). Driving duties in the second car will be shared by Ben Green and Dominic Paul (both GBR). The new British GT Championship kicks off at Oulton Park (GBR) from 20thto 22ndApril. Two 60-minute races will be held on Easter Monday. British racing seems to go hand in hand with Bavarian cars as just last week it was announced that the brand new G20 3 Series will be returning to the British Touring Car Championship in the shape of a racing 330i. This will replace the 125i M Sport model which has been seeing active duty in the Championship instead of the 3 Series since 2014. The 2019 BTCC curtain-raiser around Brands Hatch’s Indy Circuit will take place on 6/7 April.